Should We Be Sending Students Who Hack Their Schools to Jail? Some trends are emerging in reviewing the data assembled for the K-12 Cyber Incident Map. 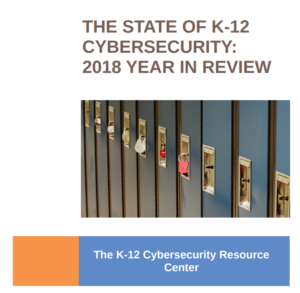 One trend involves how K-12 students caught being involved in and/or instigating school cyber incidents are being punished. Do these students understand the consequences of their actions? What would motivate them to risk school expulsion or jail time? Some recent research suggests that teen ‘hackers’ are motivated – not by money or criminal intent – but primarily by moral causes, a desire to tackle technical problems, and to prove themselves to friends. Are schools and the police over-reacting? Are our current laws and school policies appropriate to respond to cases of student hacking of school IT systems? It may be time for a hard look at these questions. What do you think?